Online Ping Website Tool is a great addition to FreeSeoTool. 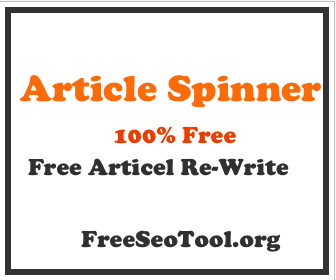 What this tool does is that it quickly indexes new content in search engines. Just enter your site's URL, and click 'Submit'. Sit back and watch this awesome tool do all the work for you in less than 60 seconds! The team at FreeSeoTool has developed this Ping Website Tool after proper research so that webmasters don't go through any difficulty. We would encourage our visitors to use our tool as it is fast, easy and quickly pings your site's new posts so that it falls in the eye of Google's crawler soon.